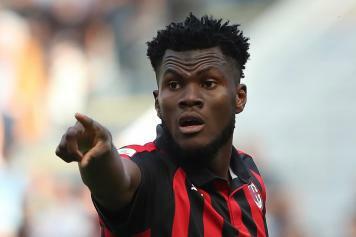 Franck Kessié is one of the most important men for Gennaro Gattuso's AC Milan. 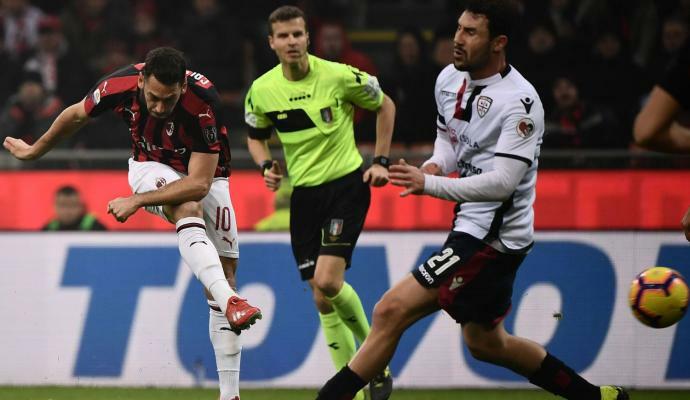 The Ivory Coast International will see his contract with the Rossoneri expire in 2021 and the club is willing to extend his stay at the club. Rino Gattuso want to count on him for the future but his stay at the San Siro can't be taken for granted. 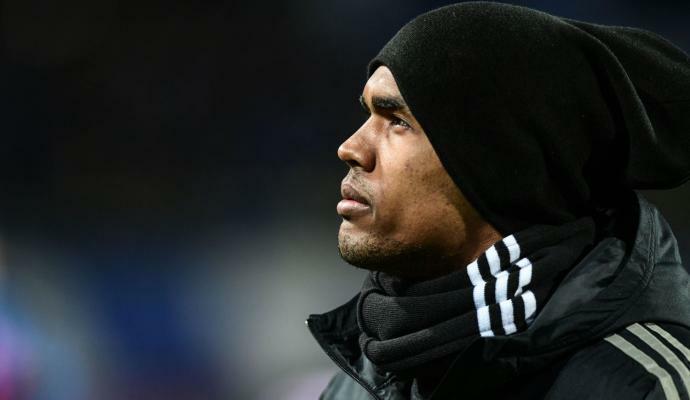 Sources have told Calciomercato.com that Psg are the most interested club in welcoming his services in the summer. Arsenal and Chelsea have also been monitoring the player but, today, the Ligue 1 giants are leading the race to sign him. 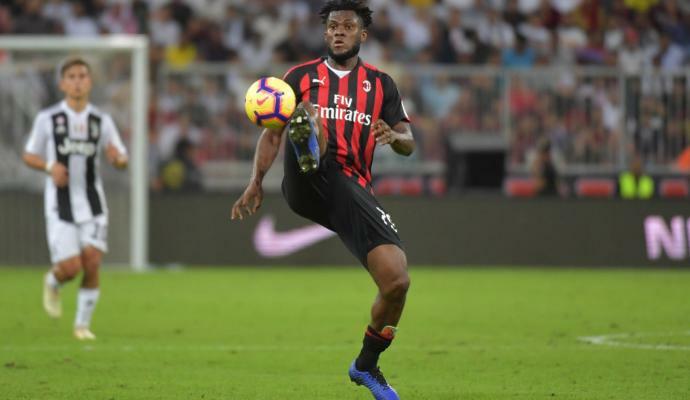 Kessié joined AC Milan in 2017 for € 32 million and the club may be forced to listen to offers in the region of € 30 million in the summer. His impact on the club's balance sheet, in fact, is lower than € 32 million now and this fee could allow the Rossoneri to register a capital gain. 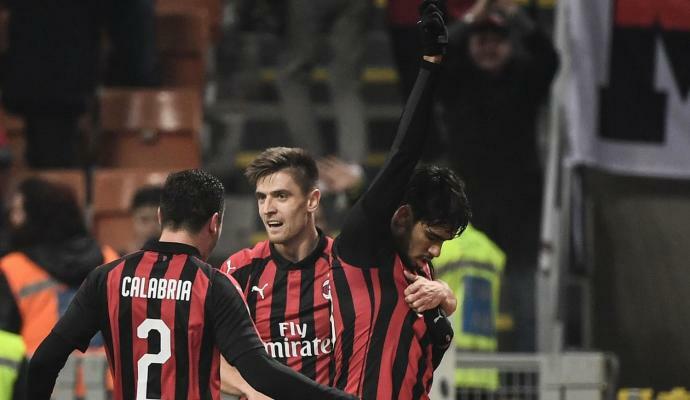 The Serie A giants are waiting to know the punishment of FIFA for breach of the Financial Fair Play and the sale of a top player could be vital for AC Milan to sign new players in the summer.